We are proud to sell the finest restored antique parlor stoves, antique kitchen ranges, wood stoves, coal stoves, Franklin stoves, and base burner stoves in the USA and ship them nationwide, even overseas. 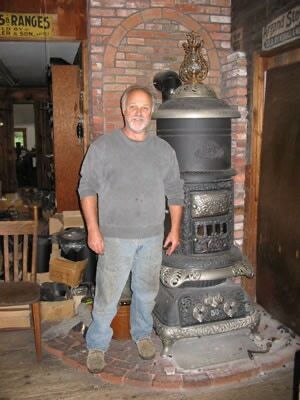 See 500 antique stoves at the Barnstable Stove Shop! Ever since using my first antique stove in a bog shanty over 40 years ago, it was love at first sight. You might say it was supply and demand that channeled me into this unusual business professionally about the time of the energy crisis in the 1970s. You&apos;ll find the love and pride I feel for these antique beauties in the restoration of every antique stove on the showroom floor. Each antique stove is meticulously restored to its original splendor and highest functional capability. This process involves stoves being sandblasted, skillfully rebuilt, and all seams cemented and sprayed with the best high heat paint. Our nickel plating is top quality, as is our foundry work. We are also pleased to do complete restorations of antique stoves you may have, or trade them in on one from here. 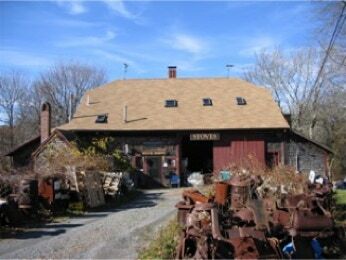 With over 40 years of experience, Barnstable Stove Shop is ready to find the right stove for you! Please contact us for all of your antique stove needs. VISITING US? We are11 miles down Rt. 6 from the Cape Cod Canal, a half mile north of Exit 5 on Rt. 149, next to the RR tracks, on left. SEE US ON A GOOGLE MAP. Read about us in Old House Online. View article as a PDF. To any clients looking for a quality antique cookstove. I purchased a stove from Barnstable Stove and had it shipped to North Carolina. I have been amazed with the quality and the care taken in the crating and delivery of a stove that was restored with such care and attention. 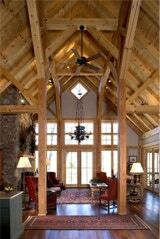 They have been very supportive in questions, directions and support with our purchase. I would recommend them to anyone considering an investment in a timeless working piece of art as these stoves are.